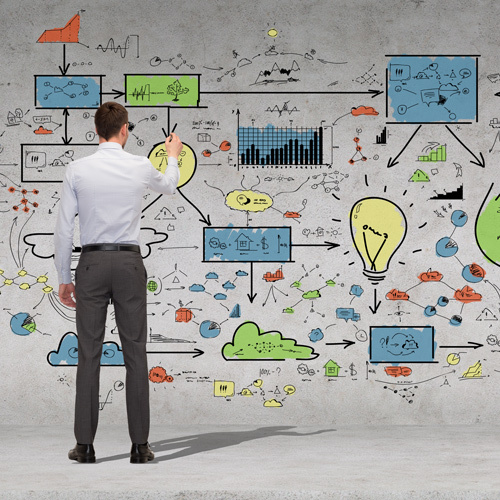 Valuing a start-up business is more like art than science. It is because your Business value is determined by the market rather than your income or assets. 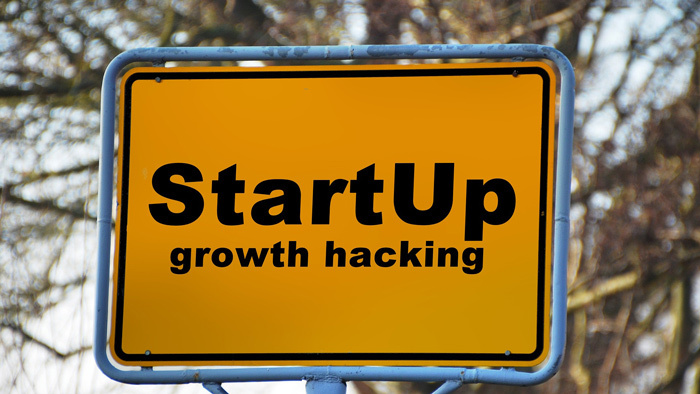 So what things do you need to be considered while valuing a start-up business. 1. What You Need: Before you set a valuation, you’ll need to calculate the money needed for both immediate and long-term success. Once you have identified the general range of capital that will help you maintain and grow, you can focus on other factors that determine your company’s worth or value. 2. Intellectual Property: Having a lot of intellectual property could push up the valuation of your business. So it is always good to have intellectual property protected. With copyright, the author is automatically protected by the fact that he or she has created it. This applies to any content, including books, artwork, music, software and other artistic works. With respect to Designs, Patents, and Trademarks, you need to register your asset. 3. Market: Just like every other commodity, valuation relates to supply and demand. If your concept is new, first-to-market and fills a customer need, you can raise the valuation. Alternatively, if the market is depressed or saturated with similar, established products, investors might foresee a lower valuation for your company. The market constantly changes, however, so watch the landscape for an appropriate time to raise capital. It may mean shifting your product, concept or target market, but if the tweak allows for a higher valuation, it may be worth it. 4. 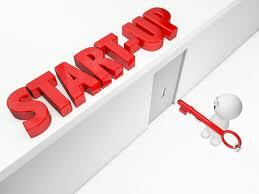 Other Assets: To start-up a business you may have purchased assets or created some other value. For example: Tangible assets like machinery and equipment, vehicles, computers, land, buildings etc. it is much easier to assign a value, and be sure not to overlook intangibles when adding up the overall value. 5. Hype: Have you or your business concept been mentioned in the press? Has your concept gained recognition for its uniqueness or its cool factor? Is that coverage bringing in unsolicited potential investors who are interested in your company? Use this as part of the valuation. Remember, dollar amount is subjective, but the fact that people are seeking you out should push your valuation higher. 6. Barriers to Entry: You need to consider the time it would take for someone to copy your idea. Simple ideas often have low barriers to entry; they’ll have to fight off “me-too” business very quickly. Start-ups with high barriers to entry present complex ideas that may require a lot of time, money and effort, and therefore face less competition. However, high barrier to entry may be more attractive, and therefore more valuable, to potential investors. 7. Future Value: Estimating the value of your business’s future potential is probably the hardest and most subjective step, especially when it’s only at start-up level. The momentum enjoyed by late-stage business shows future growth potential, but early-stage startups have less tangible results and fewer concrete scenarios for success. It is important to not underestimate the potential value – present enough data to back up your valuation. 8. Equity: No one likes to sacrifice a piece of their business, but there should be a share you feel comfortable offering up to potential investors. You need to find a balance though. Don’t give up too much and lose control of your business or dilute its value, but don’t be stingy either, thereby rendering your business unattractive to investors. 9. Timing: There is a right time to sell or raise capital. If you look for capital too early you will be selling your business too cheaply. If you sell your business or raise capital when at a past its peak, investors may see this and devalue the business accordingly.